A pair of arch supports. ﻿FREE SHIPPING to contiguous US states. Pro Tec Arch Supports. 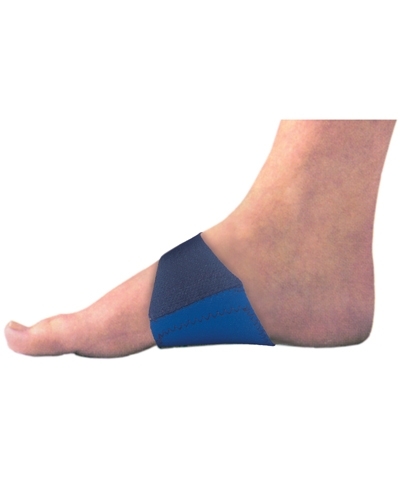 This pair of arch supports are made from neoprene, Cool Max and Velcro which provide upward compression to the plantar fascia, supporting the arch. 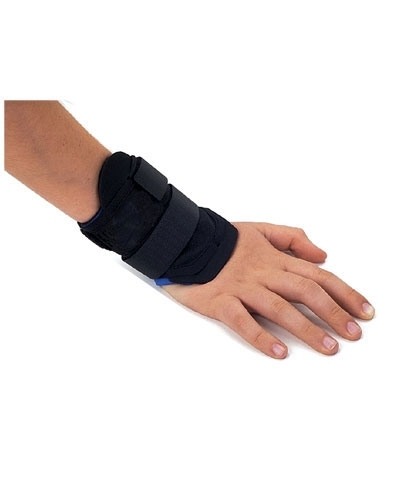 Alleviates conditions of heel spurs and plantar fasciitis. 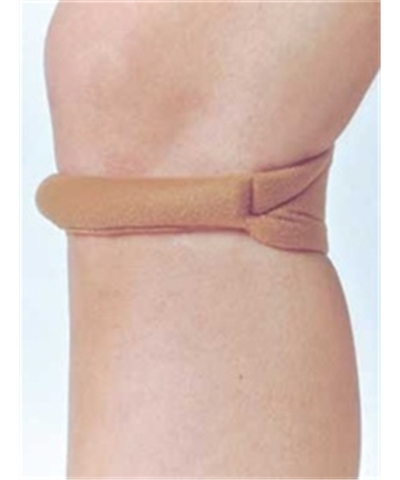 Comes with a compression pad! Includes one pair of arch supports.